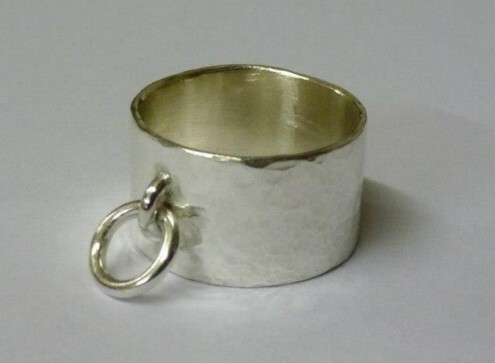 students with no previous experience realise their own designs for a silver ring on our weekend ring making workshops. Headed by Vicky Forrester, our jewellery courses are taught by the Flux team of expert jewellers. 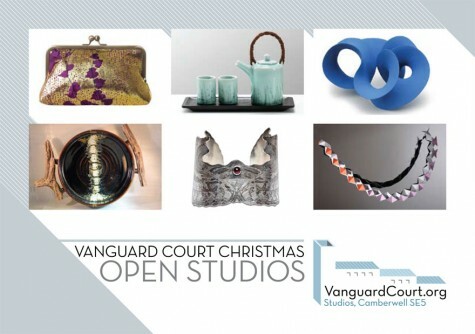 It’s that lovely time of year again – crisp leaves underfoot, bright skies, long nights…..
Time to join us for our weekend of delight at Flux Studios for the Vanguard Court Winter Open Weekend.